Bring Change to Mind is a national nonprofit organization co-founded by actress Glenn Close to end the stigma and discrimination of mental illness. 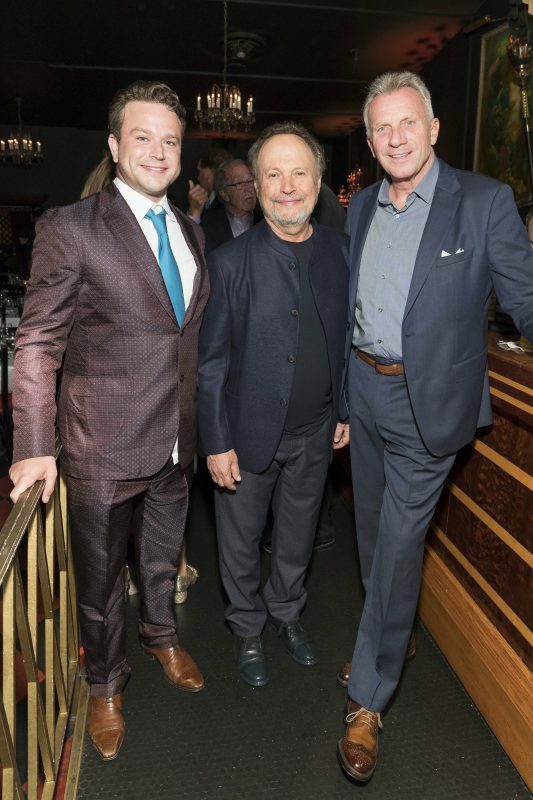 The 6th Annual Revels & Revelations Fundraiser will be held at Sony Hall in New York City on Monday, October 22, 2018. In 2009, award-winning actress Glenn Close assembled the nation’s most influential mental health organizations to identify and discuss gaps in advocacy. Together, they determined that there was a critical need to combat stigma through messaging and to normalize the conversation around mental illness. In 2010, Glenn and her family made the decision to offer her celebrity and network of media contacts to mental health advocacy. Glenn’s sister, Jessie, lives with bipolar disorder and her nephew, Calen, lives with schizoaffective disorder. 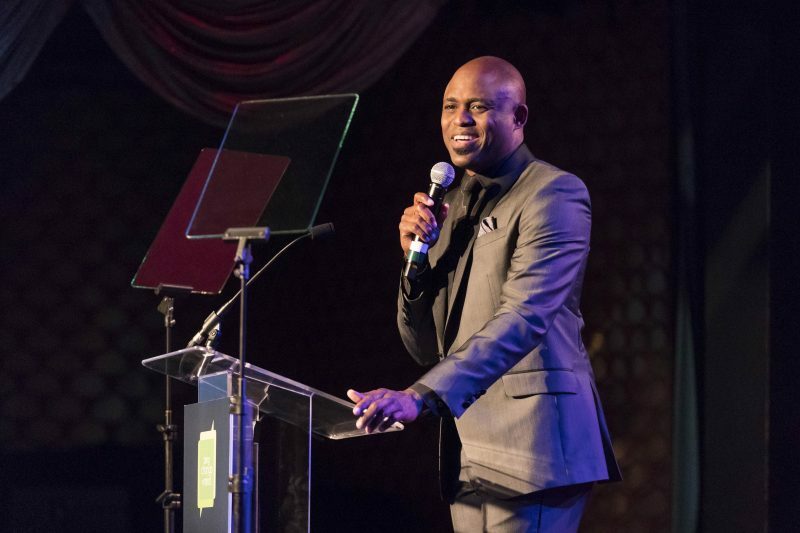 This year’s star-studded event will be held at Sony Hall on Monday October 22nd, and hosted by Wayne Brady and featuring musical direction by Paul Shaffer. 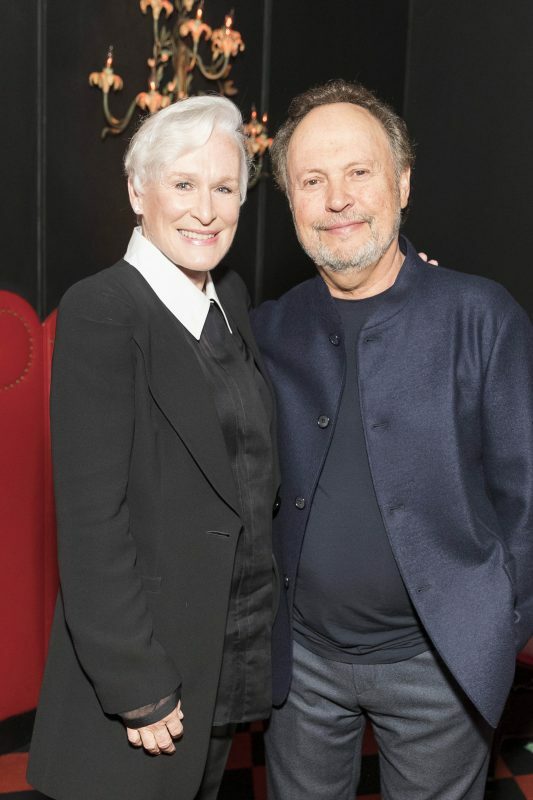 Revels & Revelations will include a variety of performances to complement a lineup of inspiring guest speakers, including Glenn Close and Neil Patrick Harris. Bring Change to Mind will raise funds for this worthy cause throughout the evening, which will also include a special presentation of the second Robin Williams Legacy of Laughter Award to Whoopi Goldberg, cocktails and an elegant dinner. Tickets for Revels & Revelations start at $1,000. For more details on tickets and sponsorships, please visit:www.bringchange2mind.org/revels-and-revelations.